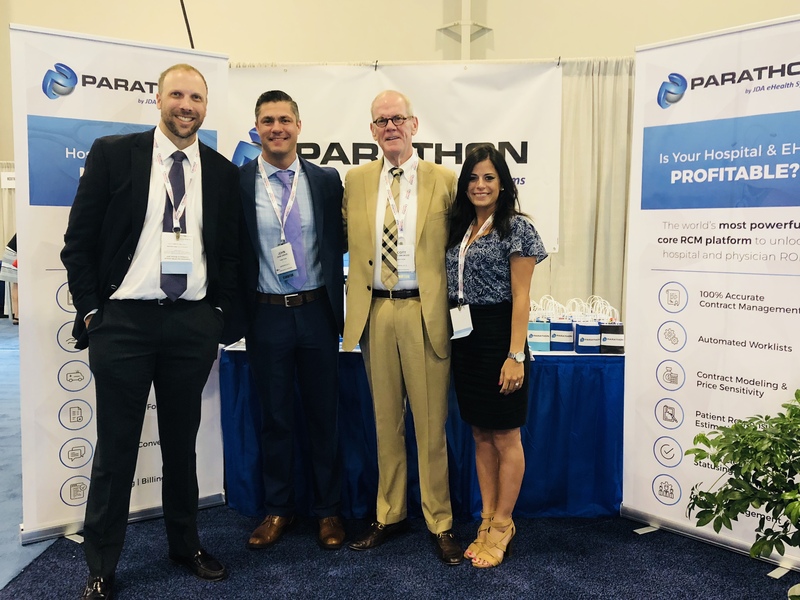 HFMA Annual Conference 2018 | Parathon Software by JDA eHealth Systems, Inc.
As anticipated, the HFMA Annual conference did not disappoint. In addition to an amazing lineup of speakers, vibrant breakout sessions, and thought-provoking keynotes, the exhibitor hall was an excellent venue to connect with industry experts, hospital executives, and vendors alike. While attendees may have been inspired by different aspects of the conference, I came away with the realization that the healthcare transformation is a reality that even a staunch critic cannot avoid. We are at a unique point in time where the willingness and passion for change is combined with the ability to access and harness data like never before. It is exciting to be part of this revolution and I look forward to working with and witnessing the innovators and leaders that are helping to make it possible. Thanks again to HFMA and I look forward to next year’s event.